Time to do things different. I tell you, sister (or brother), I totally get what it’s like. We want to do everything so well. We want to be awesome parents, great spouses, and loyal friends, but…yeah, life is always different than what we expect. The day the world throws at us often leaves us feeling worn and defeated. Parenting was a dream of mine for years before we started a family. However, my Marry Poppins expectations were far from the reality of teething, tantrums, and tired children. 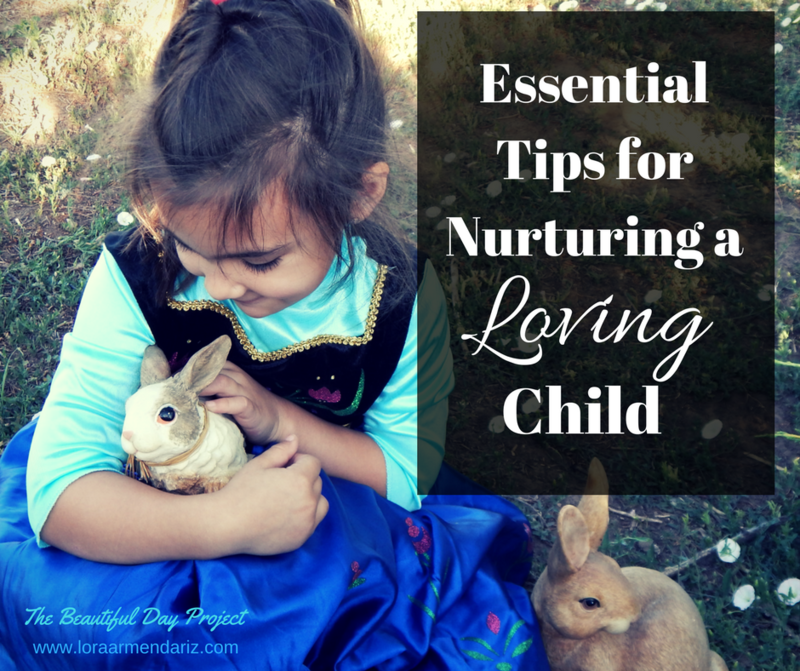 I desperately wanted to love being a mom, but was losing the battle over my weary head and heart. 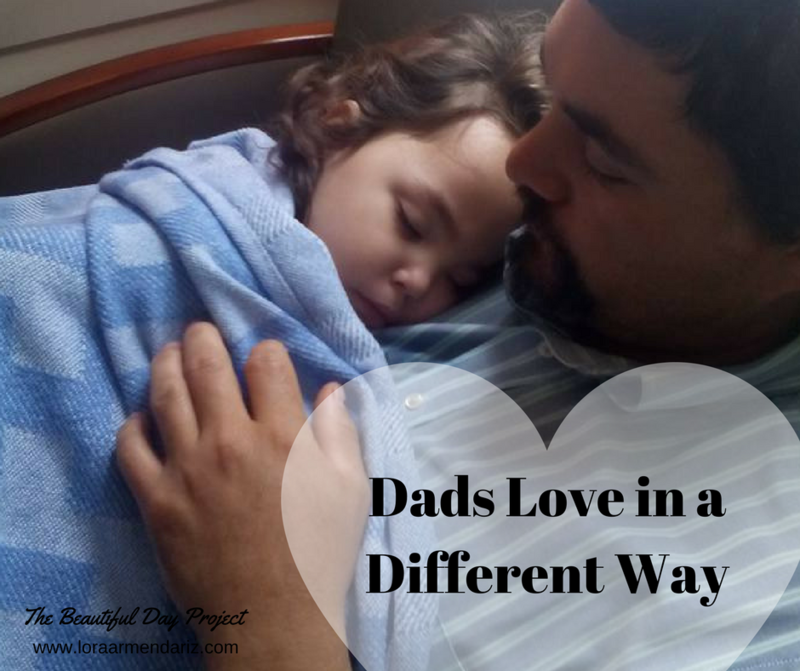 When our special-needs daughter was born, I reached a breaking point. Her life altered mine beyond anything I ever considered. I had to stop doing this on my own and turn to God. 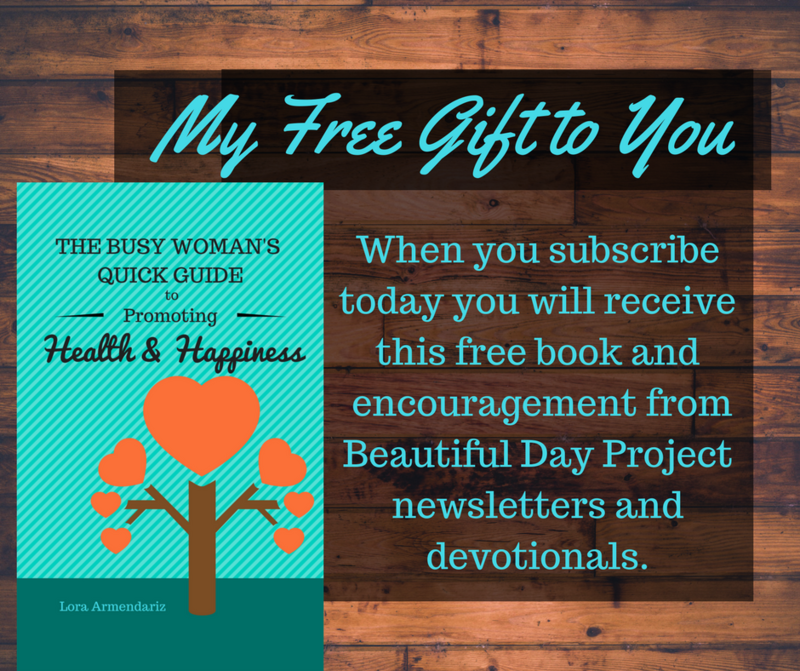 I began my own Beautiful Day Project. No matter what we are struggling with in our family or marriage, I know the power of God’s love can turn trying moments into beautiful experiences of Grace. My little family and I farm & ranch in Easter New Mexico. 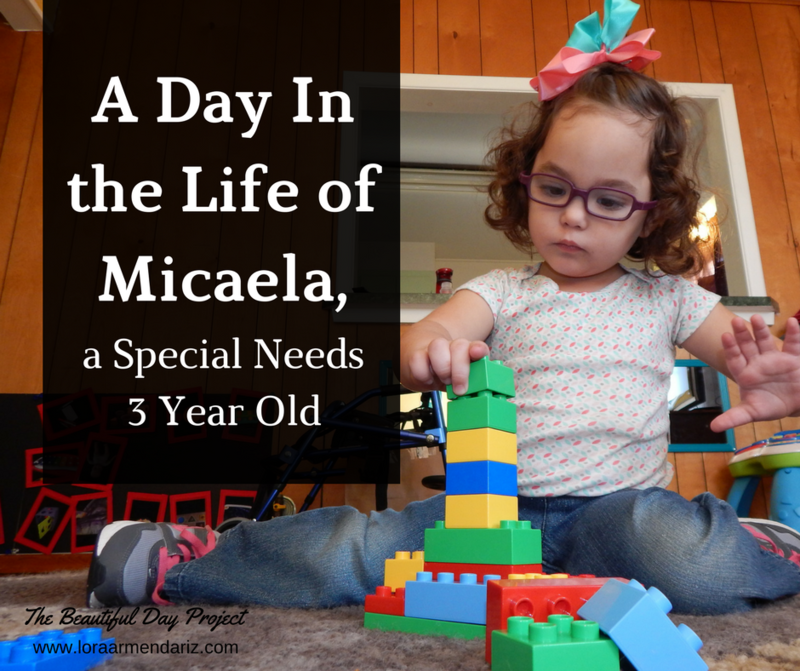 We have a gorgeous 6 year-old, Adela, and a spunky 4 year-old, Micaela, whose journey includes neurological damage, epilepsy, Cerebral Palsy, and various vision impairments. We also have a little one, Isabela, in heaven. Join me at my blog as I share our journey with parenting and growing in faith. ​I love connecting with new friends around the world through Facebook and Twitter. Oh, and I Pinterest, with a giggly heart, about whatever takes my fancy. There is Power in God's love. Power to bring strength to our tired arms and hope to our hurting hearts. Let there be many beautiful days as we care for our families and each other. Join us today. Get to know my little family and me. ​Click on one of the posts below.